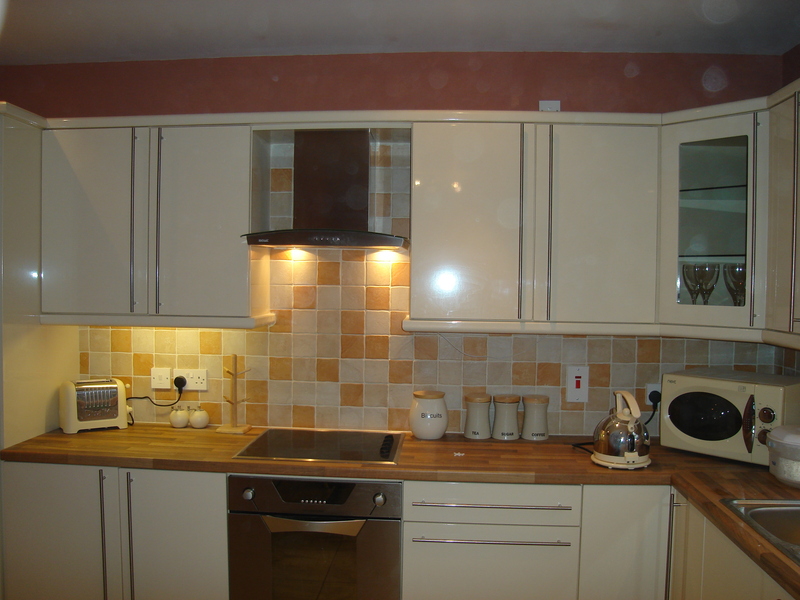 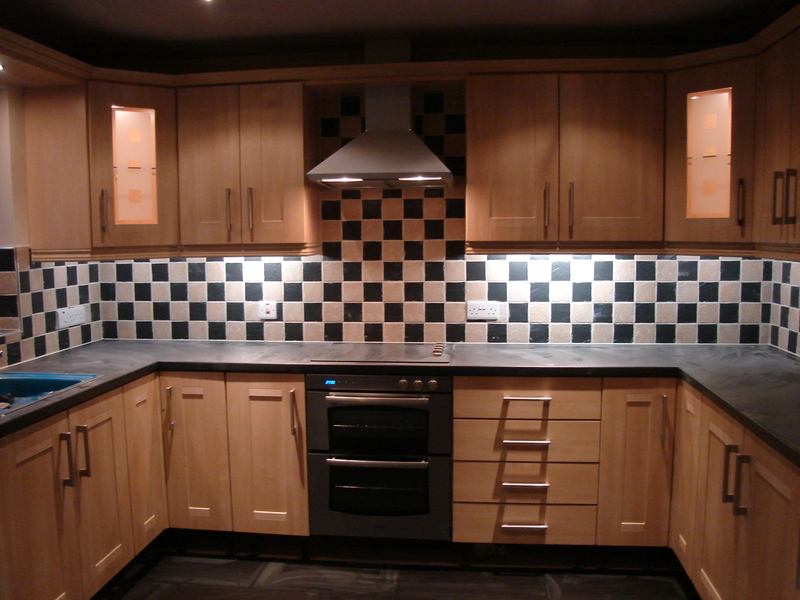 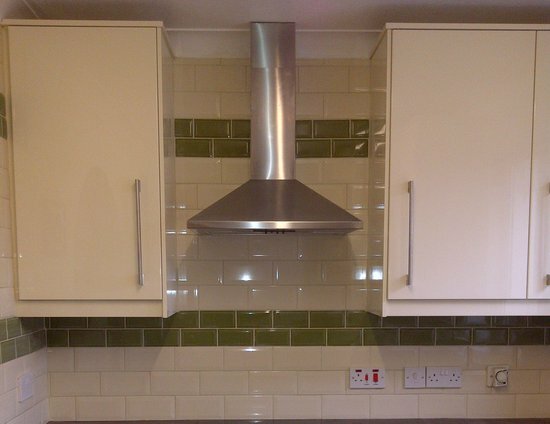 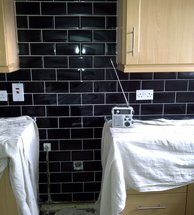 These photos show different styles of wall and floor tiling for Kitchens. 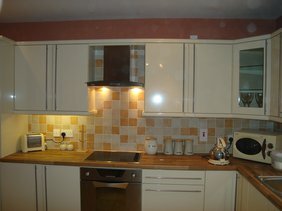 All the photos on this site is work that has been done by Jules. 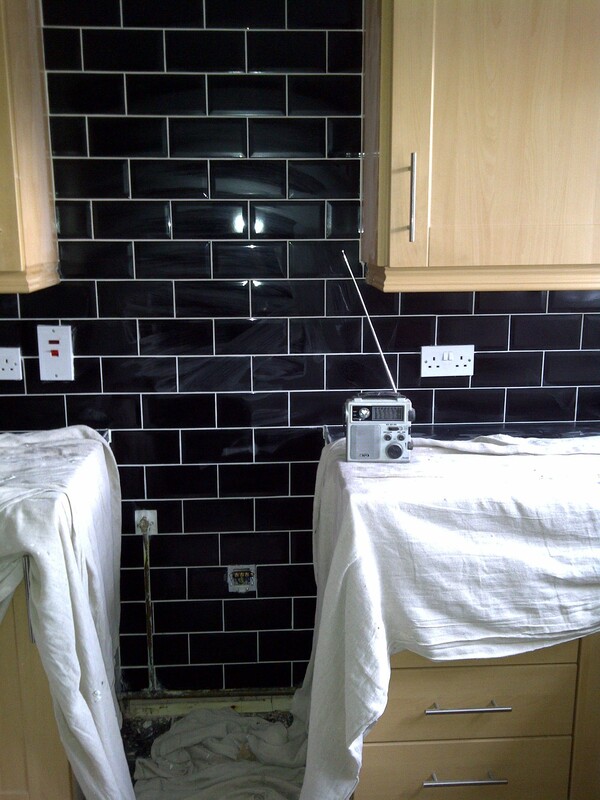 So for a free estimate call or email.